Good Food and Relaxtion! This is what a good vacation looks like to me. 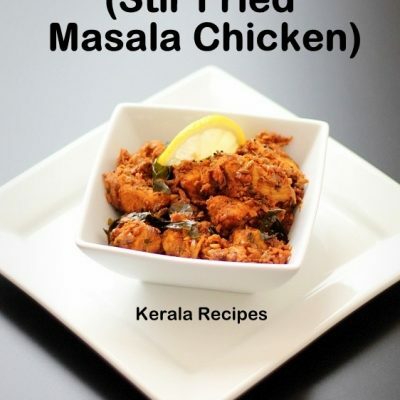 Yes, I terribly miss the good homemade food I had while I was in Kerala. 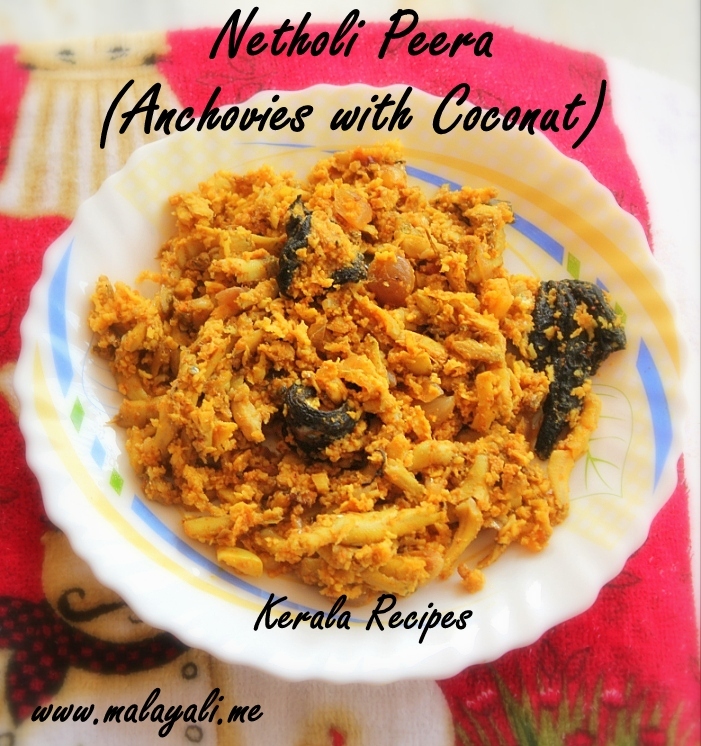 I am drooling over here looking at the pictures of Netholi/Kozhuva Peera. How I long to have a handful of rice with this absolutely delicious Meen/Fish Peera. All credit goes to my mother-in-law for her tasty Netholi Peera Vechathu (Anchovies simmered with Coconut). This dish tastes best when you use fresh Anchovies. The frozen anchovies which you get in Indian stores will not give you the authentic taste. My mother-in-law made this dish with freshwater Anchovies (Kaayal Kozhuva) and that is one more reason why it tasted so heavenly. While we were in Kerala, Hubby and father-in-law would go to the Market early in the morning to buy yummy freshwater fish (kayal meen) like Karimeen (PearlSpot) and Netholi. Anchovies come in all different sizes. This dish was made with the smallest Anchovies I have ever seen. 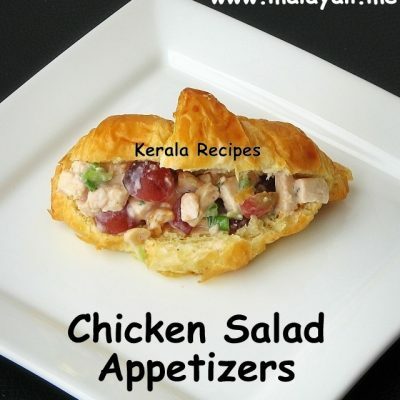 Anchovies are known by different names in Kerala like Podi Meen, Chooda Meen and so on. 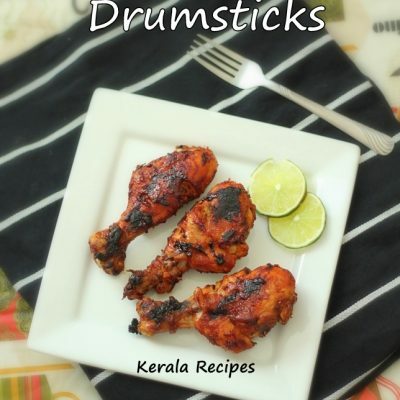 If your stomach is growling looking at the pictures and you have fresh/frozen anchovies, go ahead and make this wonderful delicacy from Kerala. 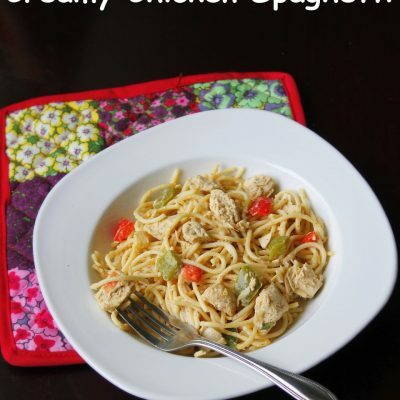 You can never go wrong with this dish! 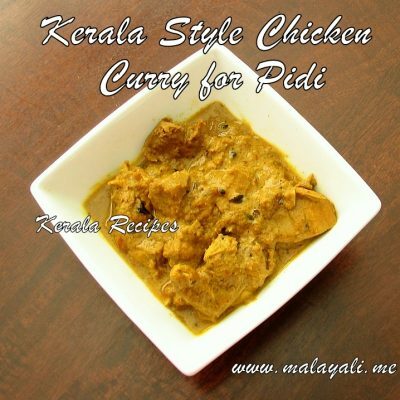 Here is the recipe for Kottayam Style Meen Peera (Fish with Coconut). Clean the anchovies and wash it thoroughly. You need to remove the head from the anchovies. If the anchovies are miniscule, you don’t have to remove the heads. Instead, place the anchovies in a manchatti (clay pot) and rub it thoroughly with salt crystals. Do this a couple of times. Wash and drain thoroughly. Keep aside. Wash and soak the kudampuli in 1/2 cup of water for 15 minutes so that is softens. Combine the anchovies with grated coconut, shallots, green chillies, ginger, garlic, curry leaves and salt to taste. Add 1/4 tsp turmeric powder and 1/2 tsp coriander powder. Mix everything with your hands. Drizzle 2 tsp of coconut oil to the bottom of a Meen Chatti (clay pot). Transfer the anchovies to the Meen Chatti. Add the fish tamarind to the pot along with the water used for soaking. Press the mixture down with your hands. Cover and cook on medium-low heat for around 15 minutes, stirring occasionally. Most of the water would have evaporated by now. Open the pan and drizzle 1 tbsp coconut oil. Mix gently. Garnish with another sprig of curry leaves and remove from heat. This dish can also be prepared with Green Mangoes instead of Kudampuli (Fish Tamarind). Peel a small unripe mango and dice it into medium sized square pieces (1″ x 1″). Cook it with all the other ingredients. 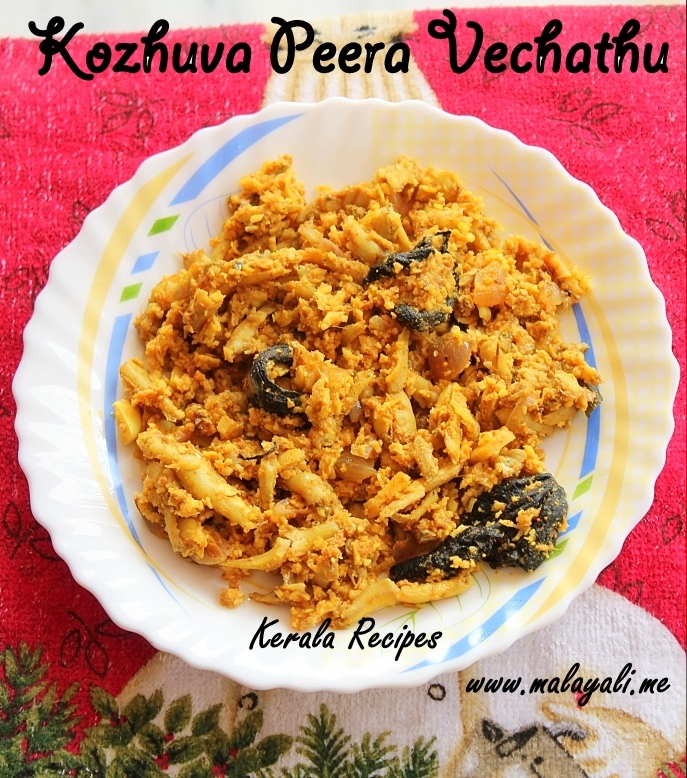 While speaking with my aunt who stays in Ernakulam, she mentioned a slightly different recipe for Meen Peera. Shallots, garlic, ginger, green chillies and curry leaves are sauteed in coconut oil before the fish and grated coconut is added to the pan. You can try this variation.